Today's Random Zombie Monday arrives to us courtesy of Jeanette J. from Canada. As a thank you, Jeanette will receive a package of ZT swag! 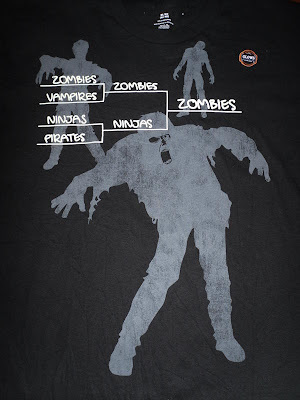 If you would like to contribute to our Random Zombie Monday's, shoot an email to todd@zombiesandtoys.com. 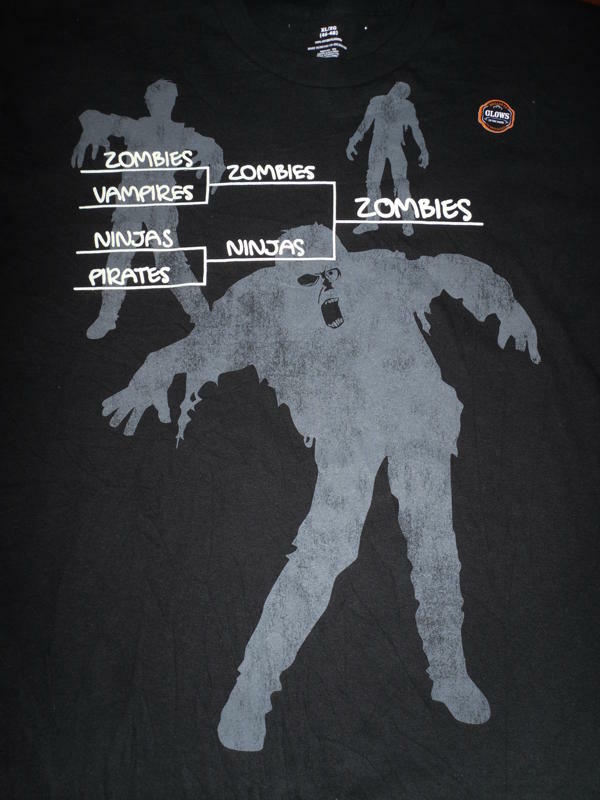 If your image is used and has never been featured on Zombies & Toys, we'll send you some swag!